the delicate fabrics and carpeting in boats." Carpet Cleaning Experts is one of the most highly regarded carpet care companies in the region. Received many accolades for their ‘state of the art’ cleaning process and expertise. Experts in handling delicate fabrics on yachts such as oriental rugs, area rugs, leather, antique rugs, Persian rugs and upholstery. Family owned and operated business - since 1983 – takes great pride in their work, offering the most thorough and safest cleaning service . Services include boat cleaning, fabric protection, mattress cleaning (extraction clean), air duct cleaning, mold treatments / de-odorizing, carpet cover cleaning, drapery & blind cleaning and leather care (cleaning, conditioning & fabric protection). 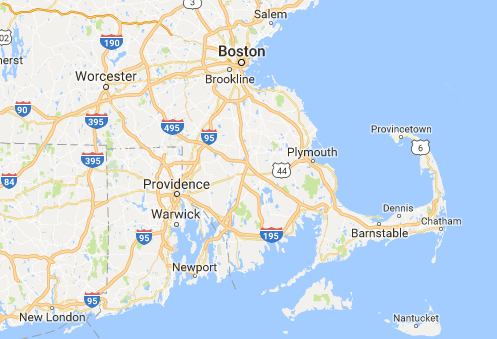 Serving yacht owners from Boston to Southern Rhode Island; willing to come onboard and give you a quote for any job. Pick up and deliver carpets and fabrics. 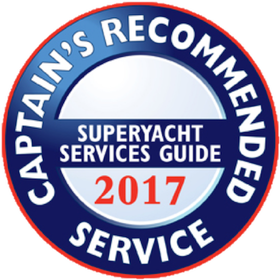 Carpet Cleaning Experts Are Yacht Cleaning Experts, Too! They came well recommend by a Chief Stew we spoke with, stating: “They did an excellent job removing salt stains from several mattresses that were damaged during the crossing”. ​For Massachusetts, Rhode Island and Connecticut car, boat and motor home owners, cleaning has never been so easy! Carpet Cleaning Experts provides you with a terrific experience that leaves your auto or your motor home healthier. When we're finished, all that's left is cleaner, softer and more beautiful fabric - no unsightly residue to attract dirt and grime down the road. Nothing protects your investment like a thorough cleaning! Carpet Cleaning Experts uses a hot water extraction process to clean your carpets. This method is often called "Steam Cleaning." This is the cleaning method nearly all carpet manufacturers and carpet fiber producers recommend.